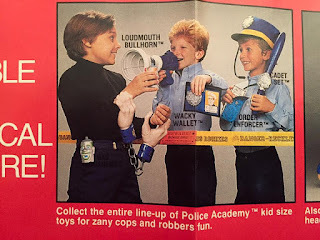 The Horror Movie BBQ: Kenner Spotlight: Hooray For The Police Academy! Fan of the old Police Academy movies? Sure! Why wouldn't you be? There's like a thousand of them with every movie containing goofier characters than the last! Plus, Guttenberg, son. Ok, confession, I've only seen the first one and maybe the fifth. I don't know. I gotta be honest, I personally thought the first one was ok at best but I know a LOT of people who swear up and down it's their favorite movie, so I can't hate. However, that said, I loved the cartoon series as a kid. Couldn't tell you anything that happened in the episodes NOW, but back in 89/90, I was all over it. Still nothing? Gah! Well, you may not remember this but I guarantee you'll remember the TOYS! Stop shaking your head already. You do remember. Stop being a Difficult Debbie. 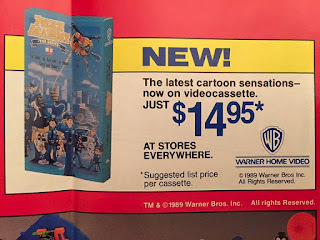 So the line was initially released by Kenner in 1989, the same year the cartoon hit the airwaves in hopes that it would be just as successful as the Real Ghostbusters(which was beginning to wind down at that time). 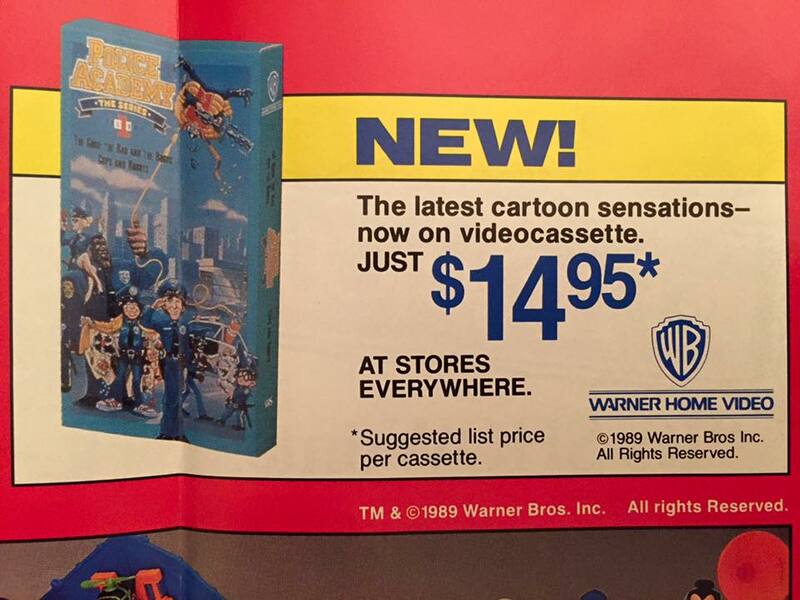 The cartoon was doing well so the natural step was toys and no one handled cartoon/toy crossovers at that time better than Kenner. A lot of goofy gimmicks were included in the line. Whether it was over the top accessories or ridiculous action feature, these toys were welcomed in every kids toybox. You could get a lot of hours of play with Now, don't go into this thinking they were accurate potrayals of the actors or characters of the movie, because these weren't. In fact, the were even more cartoony looking than WWF Hasbro figures. If you were a fan of the movie though and really wanted a Carey Mahoney or Larvelle Jones on your shelf, they weren't a terrible choice. Variations were added to the line as well. Karate Larvelle Jones being my personal favorite. 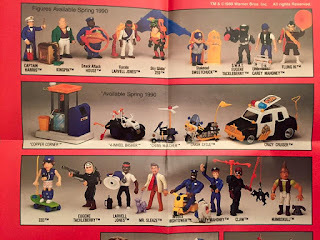 But others such as Stakeout Sweetchuck, Snack Attack House and SWAT Tackleberry were only some of the special versions we could have. And those variations can fetch a lot of money. Specifically Sweetchuck and House, who was rumored to be only 1 per case. The villains of the cartoon were also celebrated with figures of their own. Numbskull, Flung Hi, Claw, Mr. Sleaze and Kingpin were added to make sure kids had someone to arrest and beat the hell out of. And a beating they took. 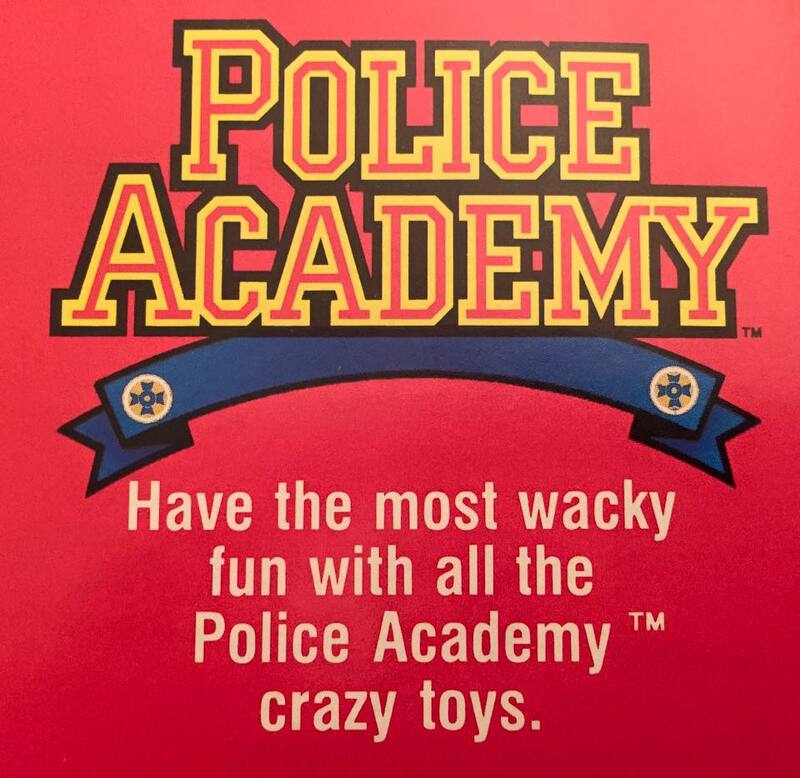 While the villains from the cartoons were given toys, the women of the Police Academy. Kenner had a longstanding thought that female figures just don't sell, so this is hardly a surprise to ANYONE who was aware of the toy industry at that time. Sad, they could've made some great figures! I gotta admit, as a 7 year old, the main figure that caught my attention was Zed, the zany funster of the group. Check him out! He's got a skateboard and his PANTS FALL DOWN. I don't know what could entice a 7 year old boy who finds The Wizard entertaining than an action figure who's trousers fall. I mean, look at him! He could've been a Ninja Turtle! He was even featured in the commercial! 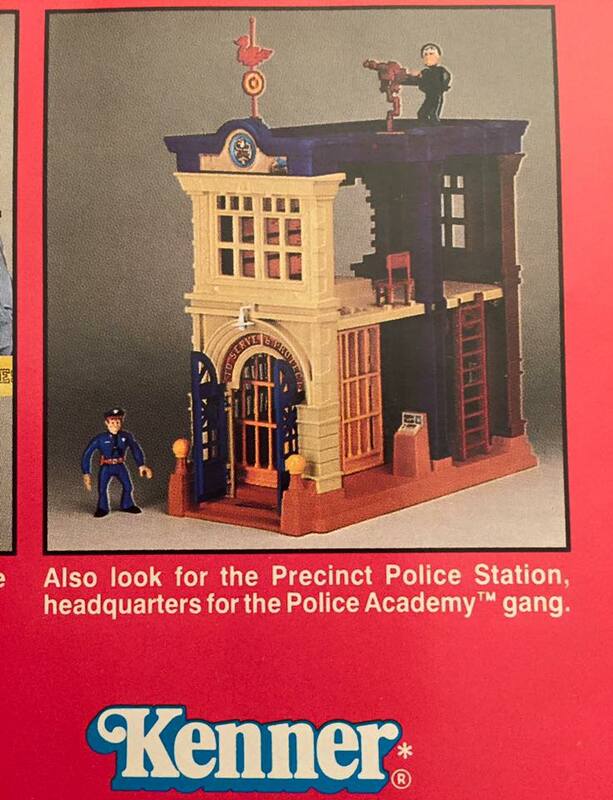 I remember seeing this when it was first released and immediately thought it was a little cooler than the Ghostbusters firehouse. It seems to have a lot of fun stuff going on and makes for a perfect playset. Sadly, I've never seen one up close in person, so I can only go on what other collectors tell me or images from other sites and eBay. I'd love to see it someday. It looks great! 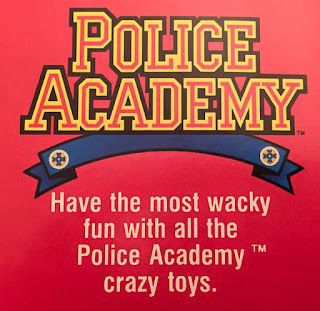 To further drive how much fun this line was, my best friend at the time, legendary funster Danny Thrift had a birthday around the time these came out and he requested his party be Police Academy themed. Now, in 1990, TMNT still ruled the roost so to sway even the most wide eyed youngster with these toys? Holy cow, this has gotta be big. That year he received practically the entire line and vehicles. ESPECIALLY ZED. To the surprise of no one, Zed was the first one he opened. My envy was at an all time high. It's a feeling I haven't ever forgotten. Or gotten over. Mark my words, Thrift, someday I too will know the feeling of making Zed's pants fall. Despite only lasting 3 series(which isn't bad mind you! ), Police Academy's appeal lasted briefly but in the long run it became more of a nostalgic trivia question. With rumors of a new movie always popping up every year, there's always a chance that a new audience can rediscover this hidden gem and start collecting. Which would be great since it's such a fun line! 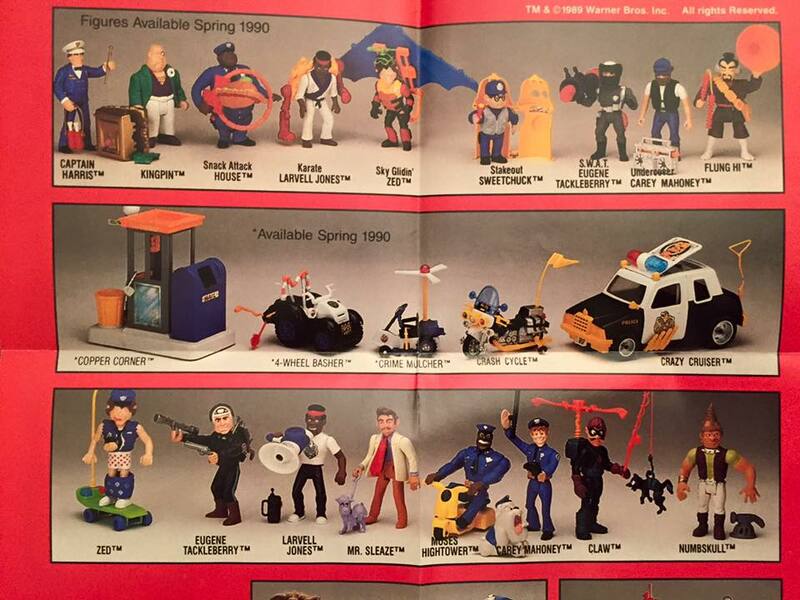 Looking at the pictures, I think I'm only missing SWAT Tackleberry and Sky Gliding Zed. I just don't remember actually holding either of them. I think Copper Corner may have been released overseas. Kenner sent me House for free when I sent away for a second Captain Harris. I even still have the apology note. The other series two figs I found at a Big Lots in 1992.